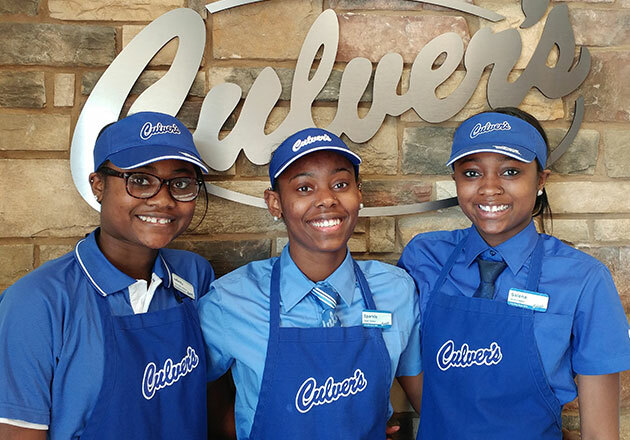 Culver's of Racine, Wisconsin - S. Sylvania Ave.
At Culver’s, we pride ourselves on our warm, Midwestern hospitality and strive to make every guest feel welcome. One restaurant took this idea even further by hosting a special event to show guests how much they care. 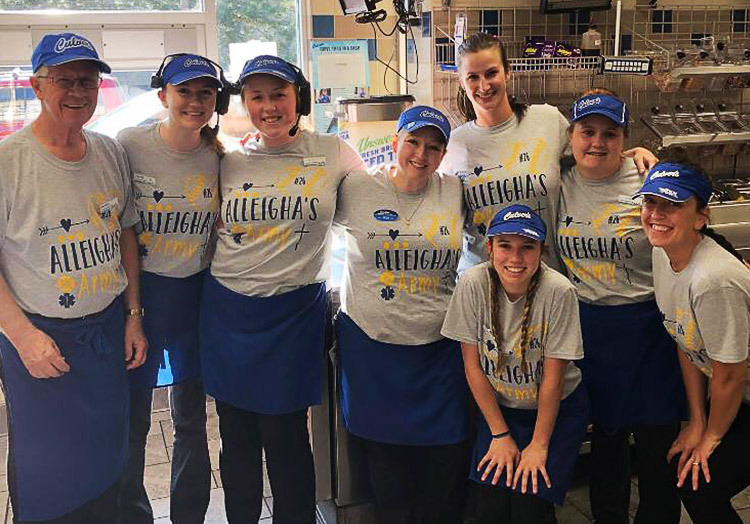 Culver’s of Racine, Wisconsin – S. Sylvania Ave. hosted their first “Red Carpet Night” event this past fall. Team members dressed up in button-down shirts and ties, and the restaurant was decorated in a Hollywood theme. 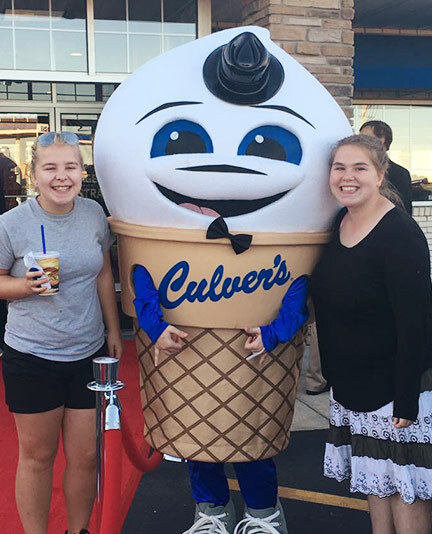 Guests entered Culver’s on a red carpet and were greeted by Scoopie and Culver’s restaurant owners, Tom, Tim and Pete Haman. 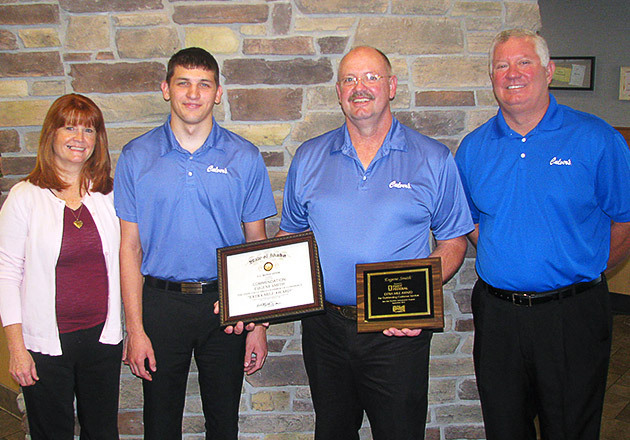 “Our guests were thrilled to be greeted by them,” explained the manager, Alisa Haman. Preparation for the event began months before, as Alisa encouraged team members to get to know their regular guests and reward those who regularly visited at least once a week with a special coupon for the event. 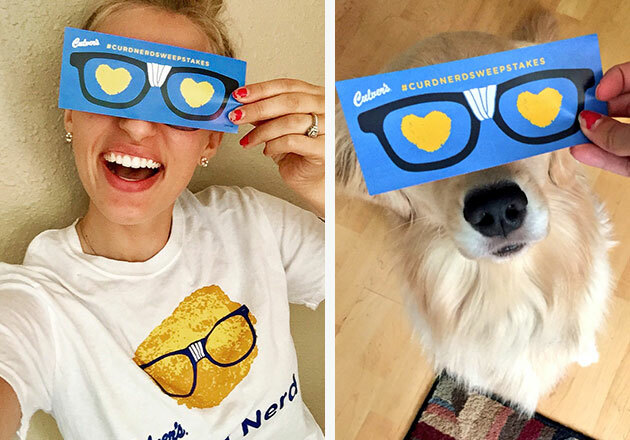 "I felt the celebrity experience was the perfect fit for Culver’s!" 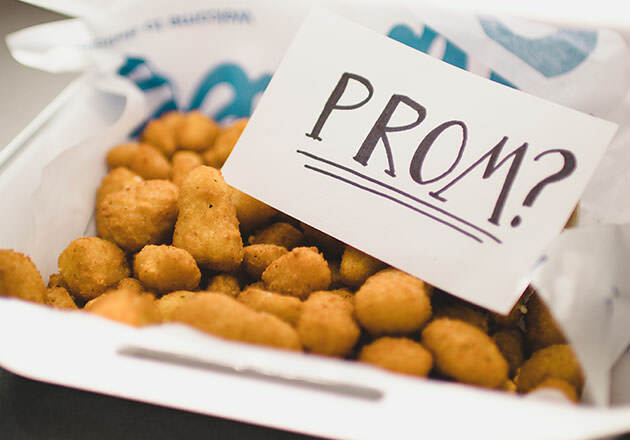 Have you ever had a “celebrity experience” while visiting Culver’s? 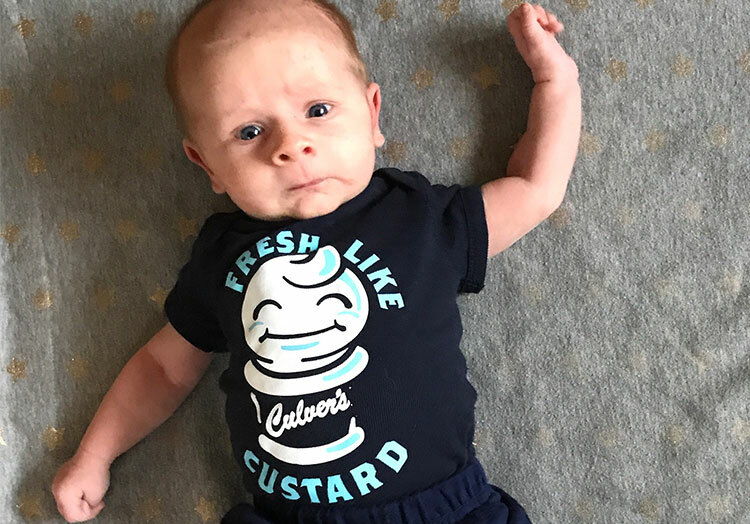 Tell us about it on Facebook, or share a photo with us on Twitter or Instagram using #culvers.